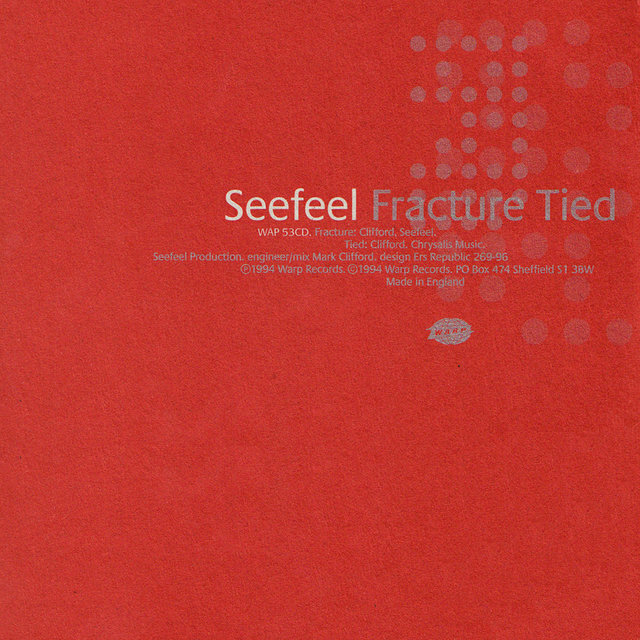 Halfway between the often connected worlds of British indie rock and experimental techno, Seefeel continued the guitar-effects exploration of rock's My Bloody Valentine but set the whole in a framework of electronic beats and loops. 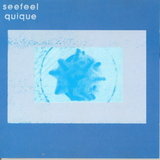 Begun as a standard rock band in early 1992, the quartet soon grew bored within the restraints of normal musical forms and started working with loops and programs rather than lyrics and choruses; after the release of two albums, Seefeel began to diversify, adding project names such as Disjecta, Aurobindo, and Scala — many recorded with the aid of close partner Mark Van Hoen (aka Locust). Guitarist Mark Clifford and drummer Justin Fletcher met up at a London college, and by 1992 the duo had recruited vocalist Sarah Peacock and bassist Darren Seymour. 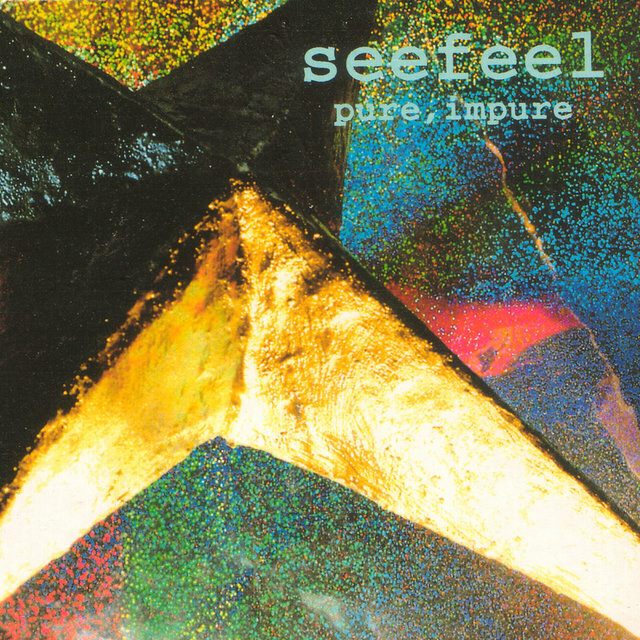 Seefeel began auditioning songs and was ready to record their first single for Too Pure Records, but experienced a change of heart that caused the resulting EP More Like Space to owe more of a debt to Aphex Twin than alternative rock. 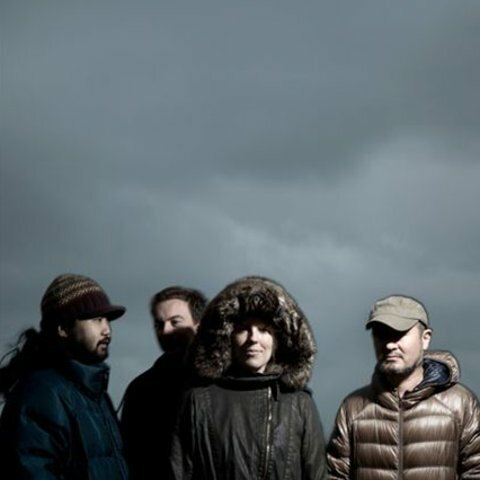 The band then recorded the Pure, Impure EP, which increased the distance from most rock acts, and acknowledged the gap with the addition of two Aphex Twin remixes. 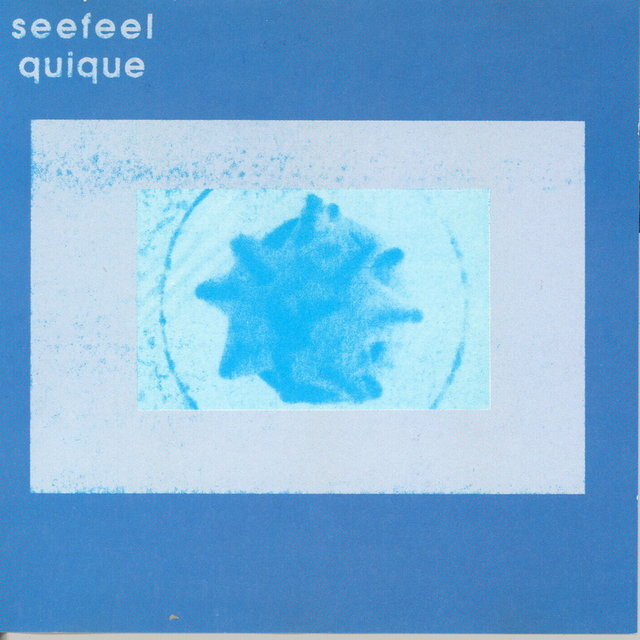 In 1993, Seefeel released their debut album Quique, an even colder document of ambient indie techno than the previous EPs had predicted. 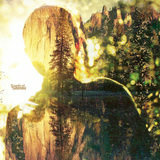 The album was hailed — mostly in rock circles — as a techno album which indie kids could listen to, and it received an American release that same year on the dance label Astralwerks. 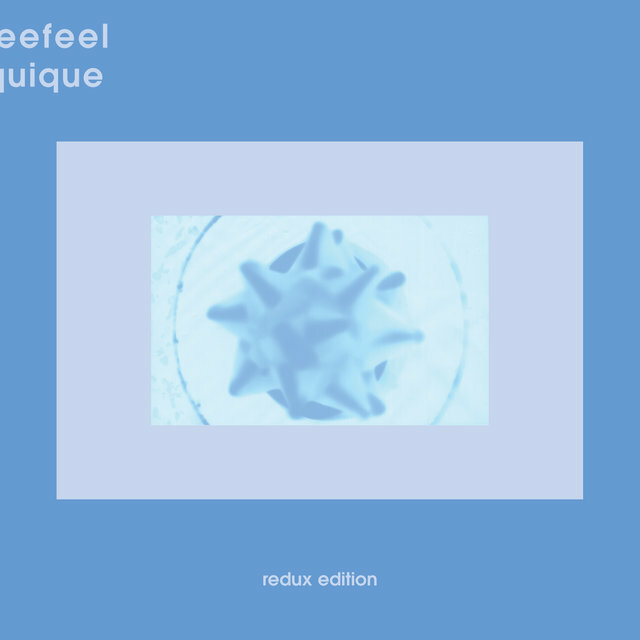 During 1994, Astralwerks compiled the two early EPs as Polyfusia, and Seefeel made the leap from rock to techno via a contract with the British electronic label Warp Records. 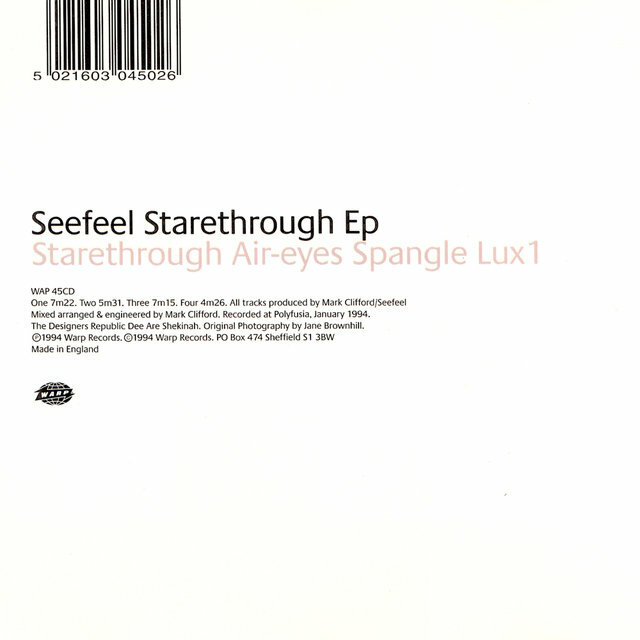 The group played with techno acts Autechre and µ-Ziq, and released the Starethrough EP — their most electronic work yet — later that year. 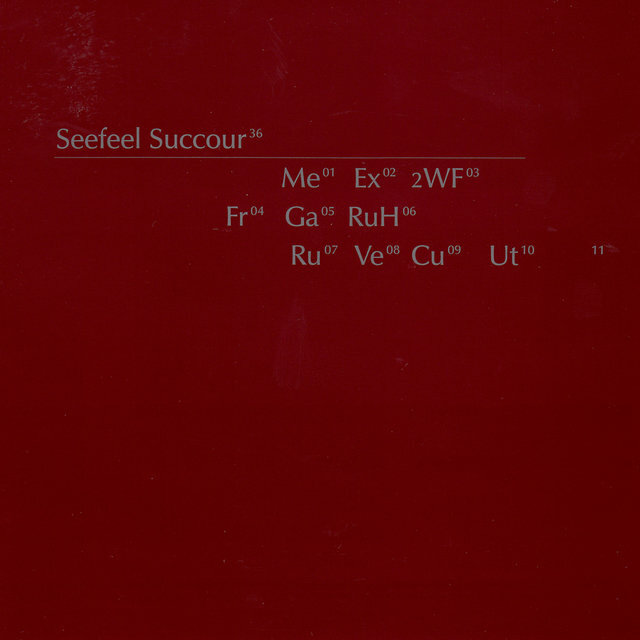 The resulting album, 1995's Succour, was something of a disappointment; similar to Aphex Twin's supposed major-label breakthrough one year earlier, the LP was a bit too skeletal for most rock critics or music fans. 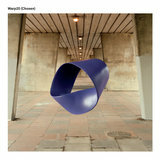 It failed to earn a stateside release and caused the temporary breakup of the group in 1996, when Mark Clifford's Disjecta project became his main occupation (with a style more oriented to experimental audiences). 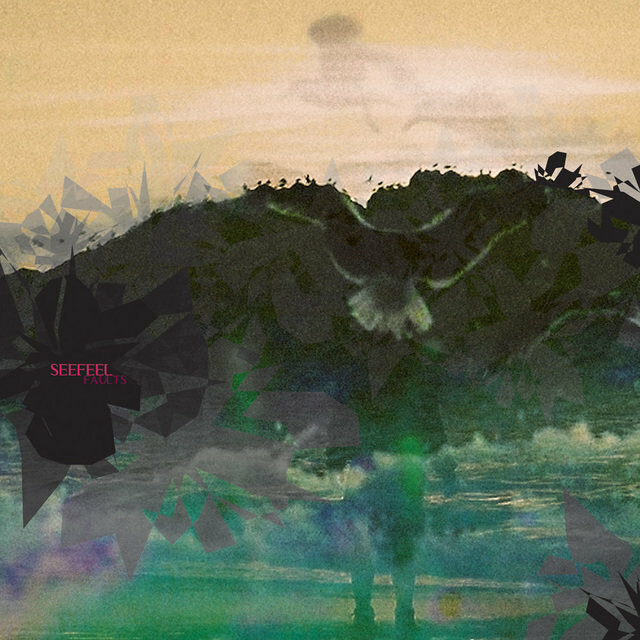 Peacock, Fletcher, and Seymour in turn joined Mark Van Hoen (aka Locust) for an EP and album of indie/trip-hop recorded as Scala. 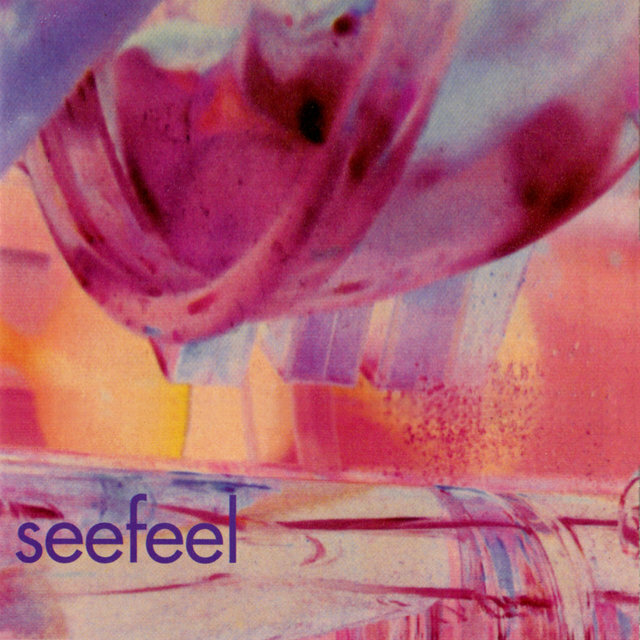 Though Seefeel returned in late 1996 with their third proper LP, Ch-Vox, the group took an open-ended hiatus after its release. 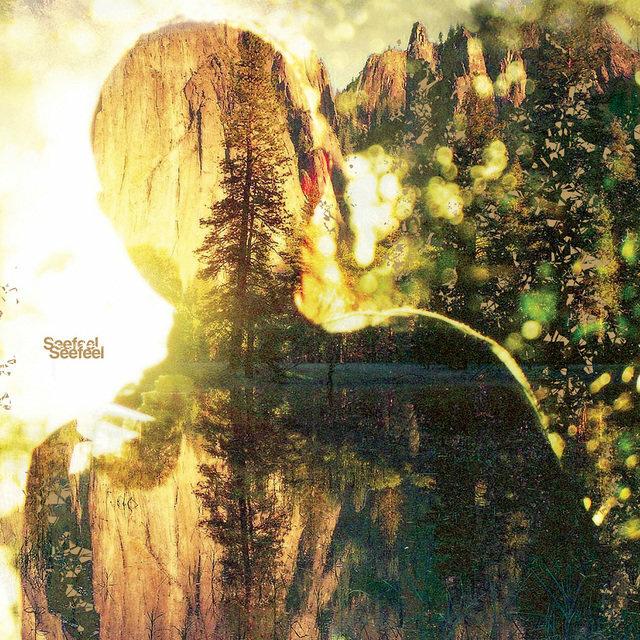 Peacock and Seymour continued to record as Scala, while Clifford recorded an EP for Warp as Woodenspoon and later surfaced as Sneakster.